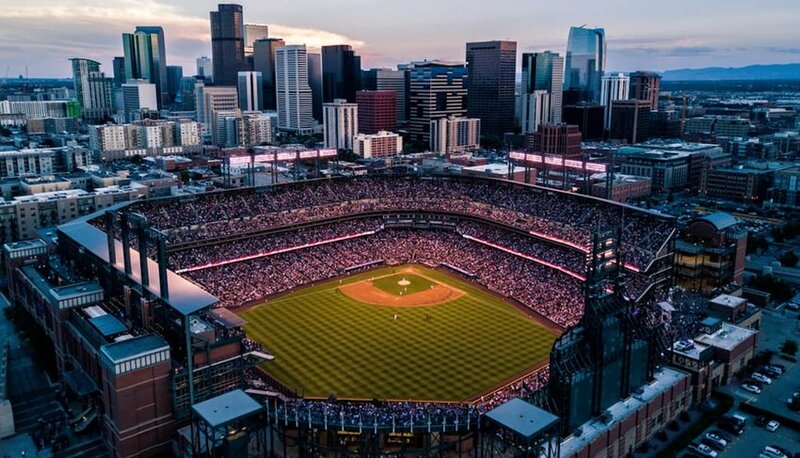 Denver has quickly expanded and grown to become one of the most popular cities and Western hubs for outdoor enthusiasts looking for a new home and travelers alike over recent years. Whether you find yourself in the Colorado capital during the summer or winter, outdoor adventure and urban experiences are readily available with options to satisfy the most active among us to the culturally inclined. With a diverse restaurant scene, visitors are sure to find any cuisine they fancy. 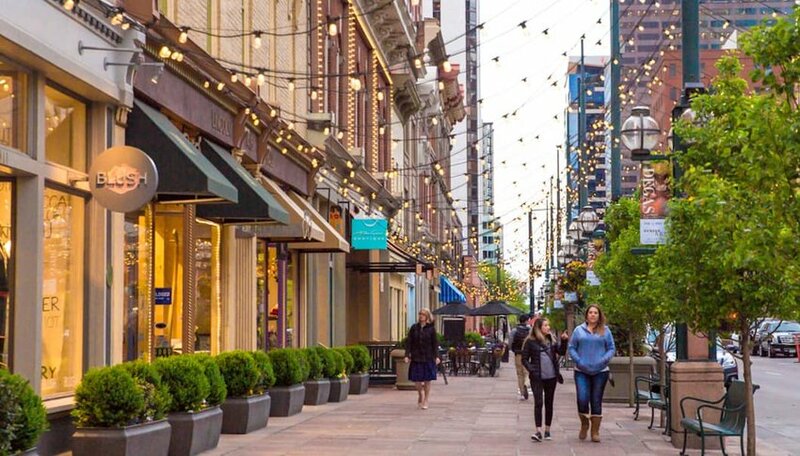 A day in Denver is never enough, but with this sunrise-to-sunset itinerary, travelers will accomplish a balanced day of classic choices in the "Mile High City." Get up early and make it to Red Rocks park before the sun rises. Stand on the stage where some of the world's most famous acts – including The Beatles and Jimi Hendrix – once stood, before finding a seat in the stands to watch the sunrise. Next up it's time for some fuel. No matter the choice of morning routines, Denver's selection of breakfast joints and coffee houses is impressive. For a light and healthier breakfast, visit Prosperoats, which serves an array of build-it-yourself breakfast bowls including oatmeal, yogurt, fresh fruit and protein options in a light and minimalist setting. Denver Biscuit Company cooks up classic favorites from eggs and bacon to sandwiches and a lot of biscuit-based options. With several locations around the city, the food is consistently delicious and the self-serve coffee is always a hit for those who simply cannot stand to see the bottom of their mug before getting going. Caffeine fiends in need of nothing more than an exceptionally-brewed cup or specialty coffee accompanied by small bites should stop in Corvus Coffee Roasters or Weathervane Cafe. As travelers ease into the morning, make plans to window shop or browse a local favorite, Fifty-two 80s. A thrift store specializing in 80s paraphernalia, this shop is easy to lose time in after falling down the rabbit hole of memory lane. To shop books and vinyl, visit two of the city's best-known institutions, Twist and Shout as well as Tattered. Another favorite shopping pastime for most visitors to Denver: its dispensaries. As one of the few destinations in the U.S. with legalized recreational consumption of weed, visiting a shop and asking questions is a top Denver attraction these days. Some of the more unique museums include the Molly Brown House Museum and the Kirkland Museum of Fine and Decorative Art. Molly Brown was a survivor of the Titanic as well as a philanthropist and activist, making her collection of art and artifacts an interesting, docent-led tour. Ranging from art nouveau to postmodern works, the Kirkland museum houses more than 3,500 pieces. To find the best from local artists, this is a must-visit. Denver's wide range of international cuisines can be sampled at Zeppelin Station, but for local mainstays, visit the city's other food hall: Denver Central Market. A staple with cost-effective comfort foods in an old-school setting open 24 hours per day, Denver Diner has been feeding locals for years. Vert Kitchen makes all of their dishes from organic, locally-sourced ingredients, ensuring their meals are fresh whether their customers eat in to take it to go. No visit to the "Mile High City" is complete without time spent outdoors. Whether skiing, kayaking or the perennial favorite, hiking, outdoor adventure is easily accessible from the city. 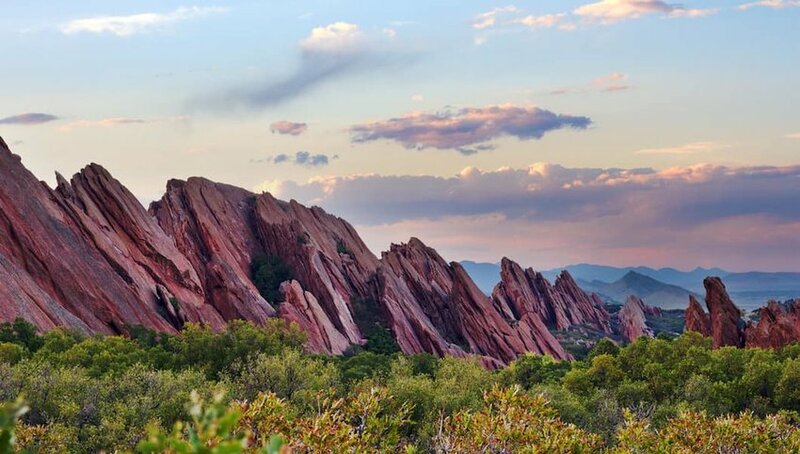 Visit one park if time is short, or make the slightly longer journey to Roxborough State Park. Though a 40-minute drive outside of the city, this state park is home to more than 4,000-acres of woods for exploring and getting fresh air. Another alternative can be found at Harvard Gulch, where a round of golf costs as little as $10. Follow time spent outdoors with a brew from one of the many downtown breweries such as Great Divide Brewing or Woods Boss Brewing Company. Guard and Grace, Acron, and The Plimoth serve steaks, seasonal fare and other New American dishes in stylish atmospheres ranging from rustic to industrial interior design. North Italia is popular for its farmhouse-like space and specialty pastas. Mercantile Dining and Provision might be the ultimate location for an elegant evening out. From the wine library to the artisanal market, this hybrid restaurant and shop is sure to be a winner. After dinner, wander Denver's streets to drink in bright and provoking street art, then make your way to the Mercury Café to dance to swing music on Thursday nights. Otherwise, settle into the venue for an evening of poetry or one of their many other events. End the evening with a nightcap at one of Denver's best speakeasies, Williams & Graham or satisfy a sweet tooth at Sweet Cow. 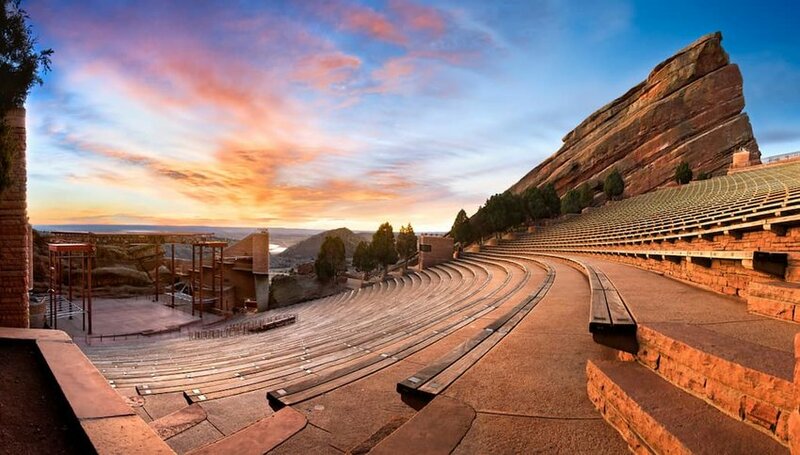 Be sure to check the calendar for any special events, from a Rockies' baseball game to concerts at Red Rocks. Trust us, you won't want to miss out on one of these if you time it right.